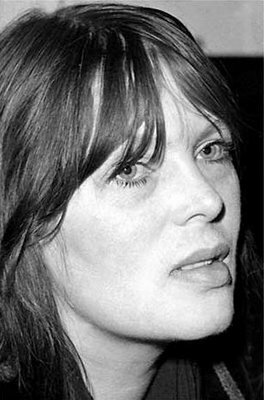 Nico - Christa Päffgen- 16 October 1938 – 18 July 1988. . Wallpaper and background images in the beroemdheden who died young club tagged: celebrities who died young musician. This beroemdheden who died young photo might contain portret, headshot, and close-up.